Visitors to Atlanta will have an extra day to explore the city this month as 2016 is a leap year. February 29 falls on a Monday, making for a great three-day weekend. Guests can take a leap of faith and experience something new by discovering some of Atlanta’s thrill-seeking attractions. Not even a potential fear of heights should keep visitors from experiencing SkyView Atlanta. This 20-story Ferris wheel is located in the heart of Downtown, adjacent to Centennial Olympic Park. Four complete rotations on the wheel feature panoramic views of Atlanta’s skyline, day or night. Guests can skip the line with a VIP ticket and enjoy a gondola with glass floors and leather seats. 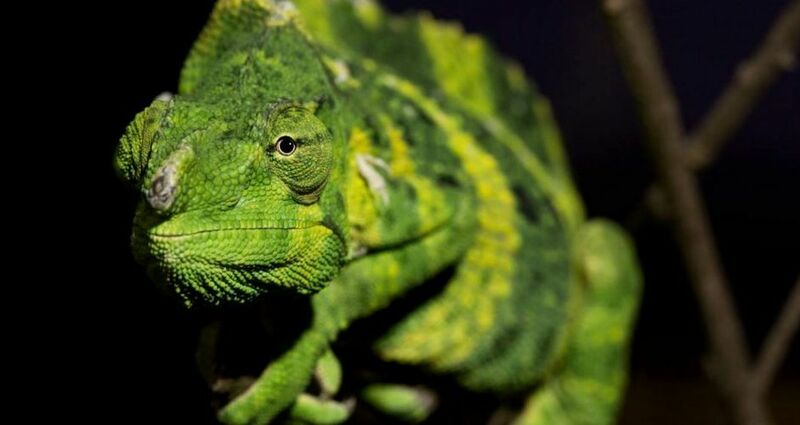 Visitors will meet snakes, turtles, lizards and more at Zoo Atlanta’s Scaly Slimy Spectacular exhibit. This climate-controlled area has more than 65 animal habitats with 60,000 gallons of water in the aquatic environments. It features a 30-foot waterfall and river designed to replicate Georgia’s Flint River system. Inhabitants include the spiny softshell which is one of the planet's fastest-swimming freshwater turtles. Many have ridden the gondola to the top of Stone Mountain, but there is a one-mile, walk-up trail with rocky terrain that leads to the summit for views of downtown Atlanta and the Appalachian Mountains. The family-friendly Songbird Habitat Trail is a two-mile path through meadow and forest habitats. There are a total of six trails around the formation that offer various levels of ease. A cemetery may seem like an odd choice for an outing, but Historic Oakland Cemetery has much to be discovered. Important Atlanta history is represented here from Civil War soldiers, civil rights movement pioneers and more. Established in 1850, this rural garden has tours with winding paths, large shade trees, flowers and shrubs. It is the final resting place of famous Atlantans such as Margaret Mitchell, Pulitzer Prize winning author of Gone With the Wind, and Bobby Jones, professional golfer and founder of the Masters Tournament.